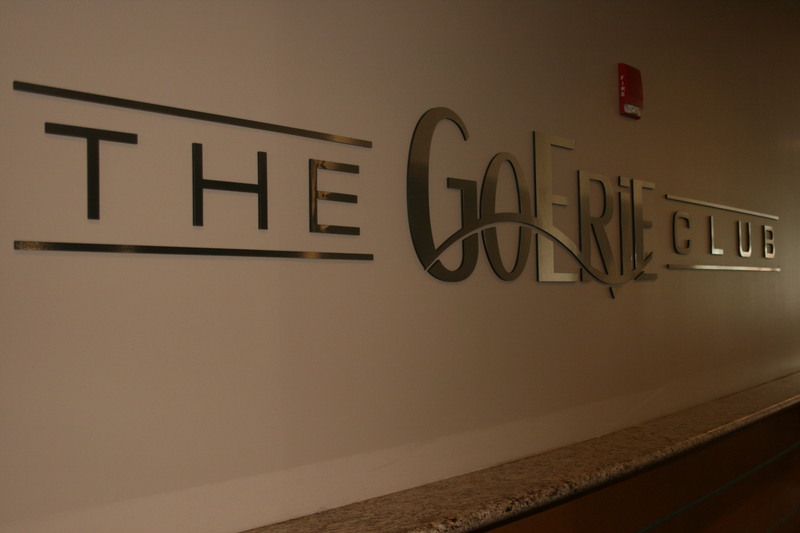 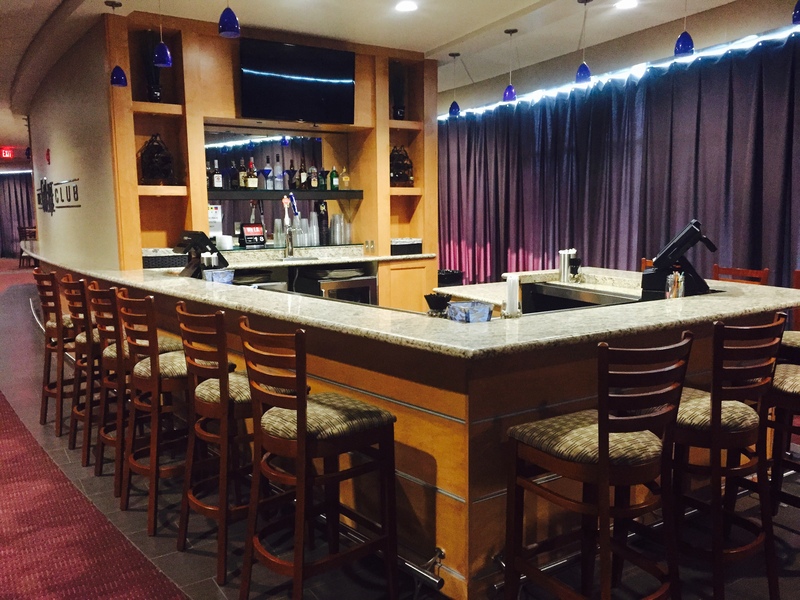 Have you experienced the GoErie Club in the Erie Insurance Arena yet? 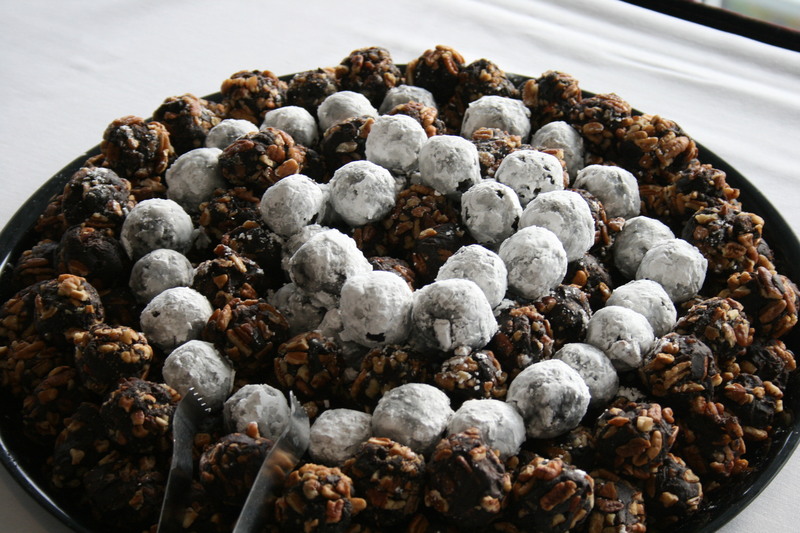 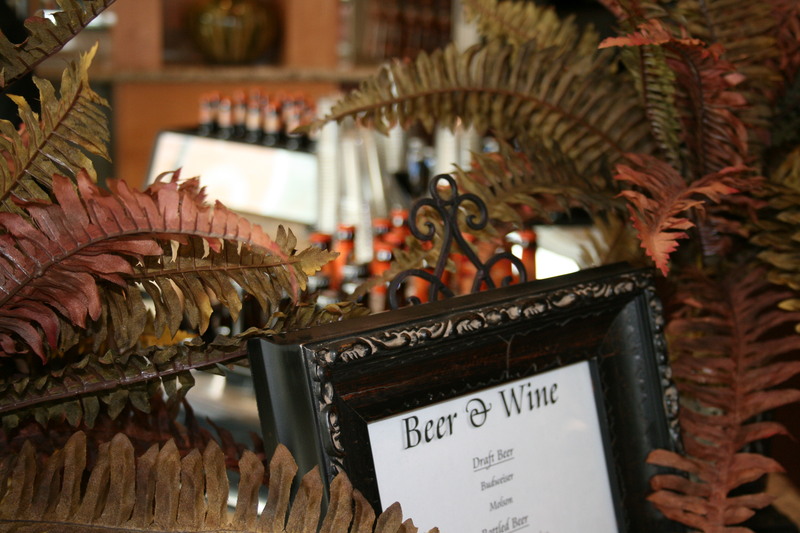 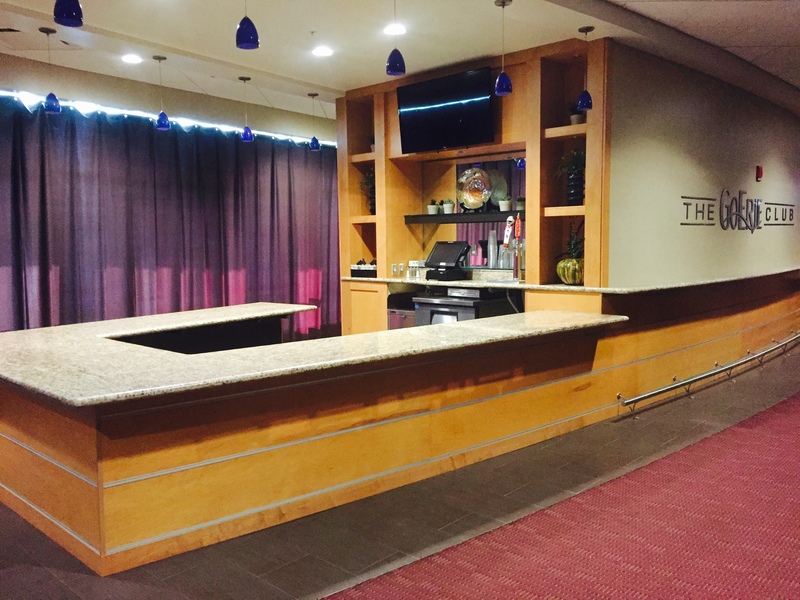 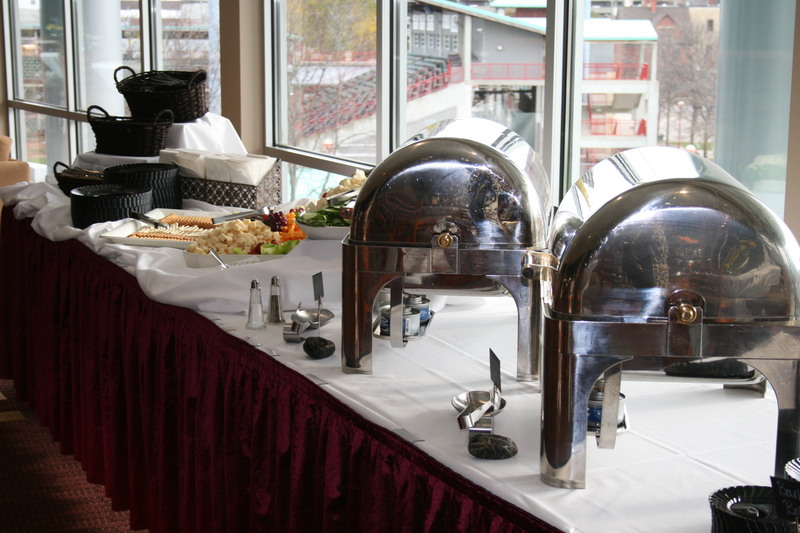 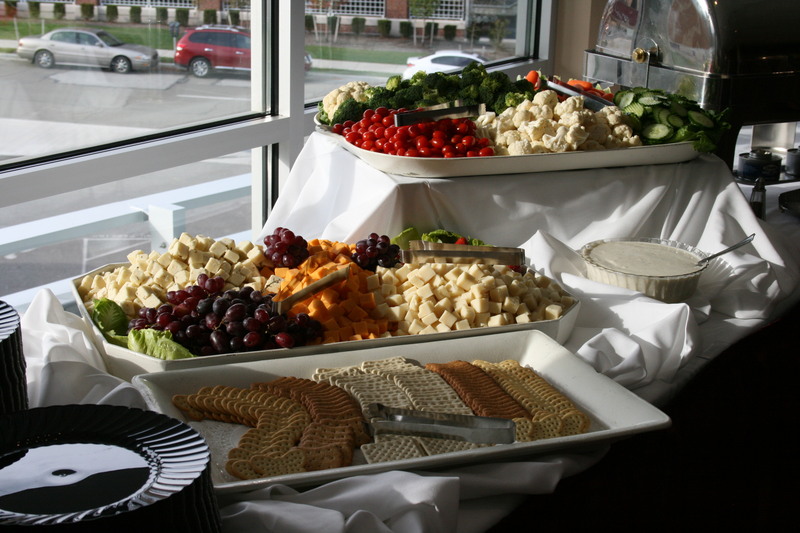 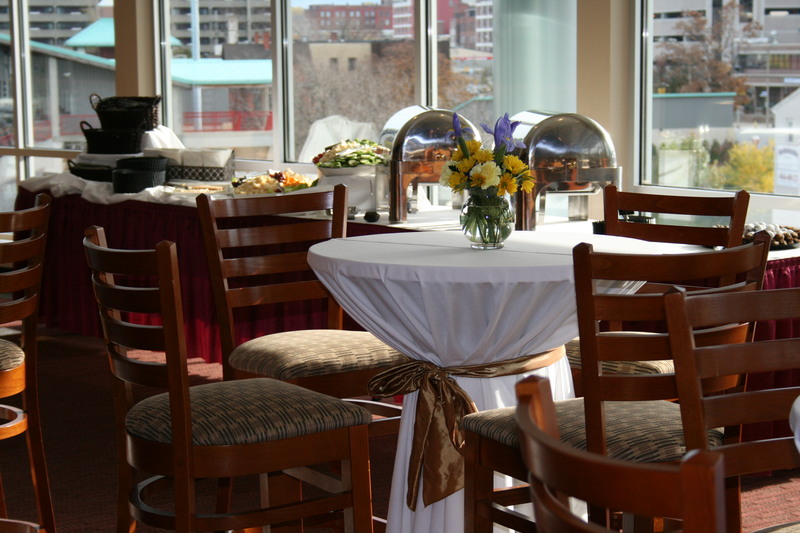 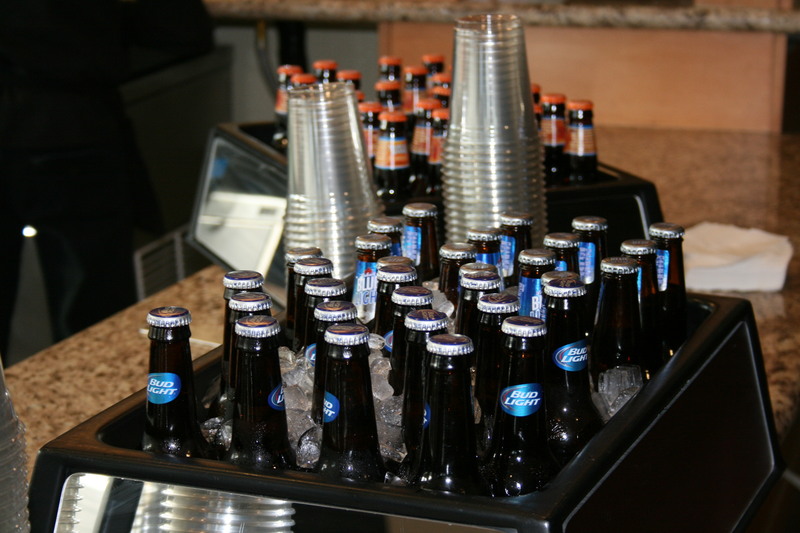 When attending an event on the 3rd level, the GoErie Club, you have access to many amenities. 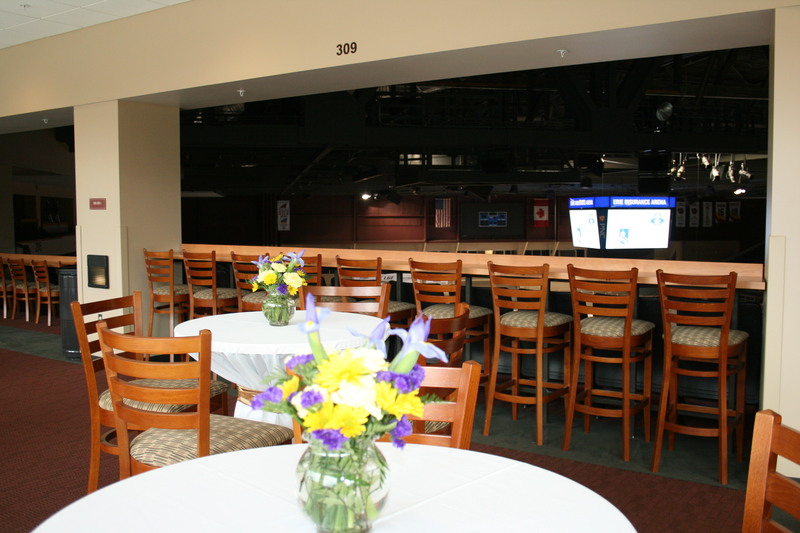 You may be wondering how can you purchase tickets for the next Otters game or maybe for the Royal Gala of Horses? 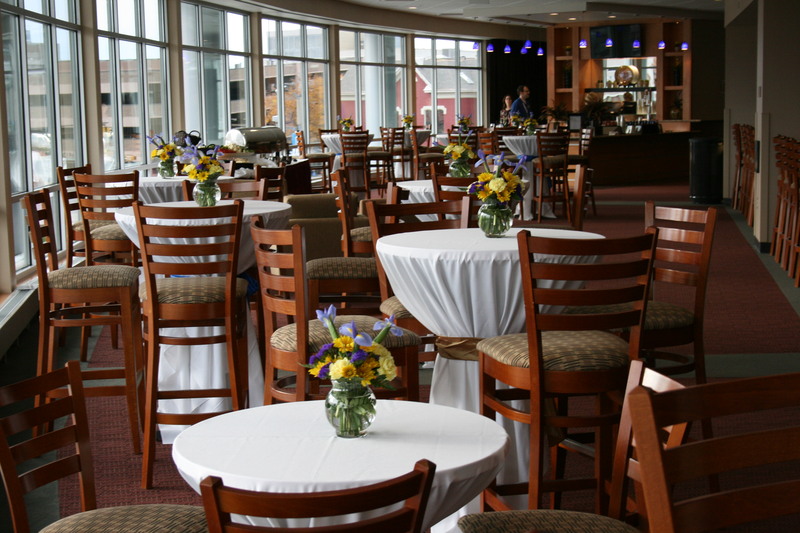 Visit our box office and tell them you would like to enjoy the next event in the GoErie Club. 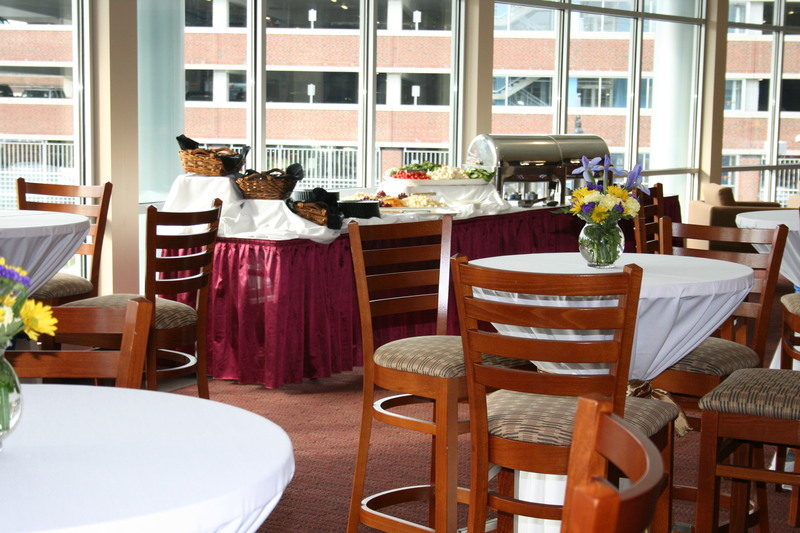 There is an upcharge for these seats: $10 for Otters & BayHawks games and $15.00 for all other events. 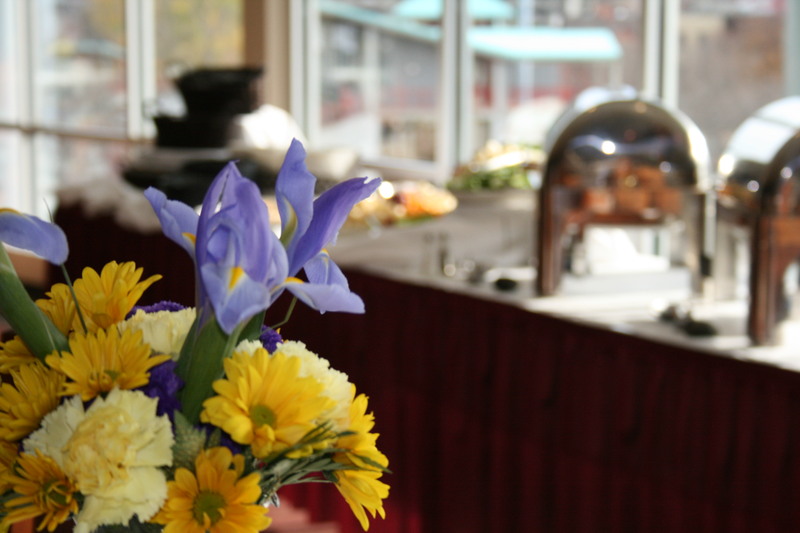 Were you looking to build moral amongst colleagues or just want to reward your employees and loyal customers? 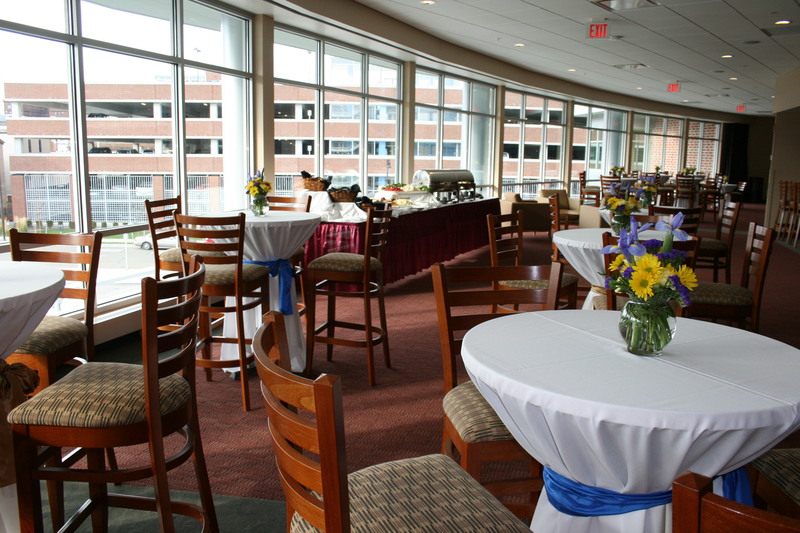 The GoErie Club has hosted numerous corporate events and outings. 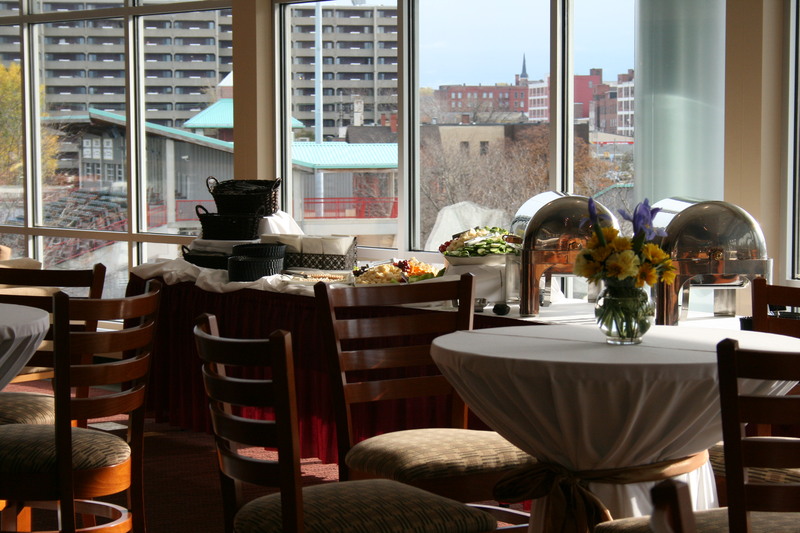 The GoErie Club is available to groups during events and also on non-event days. 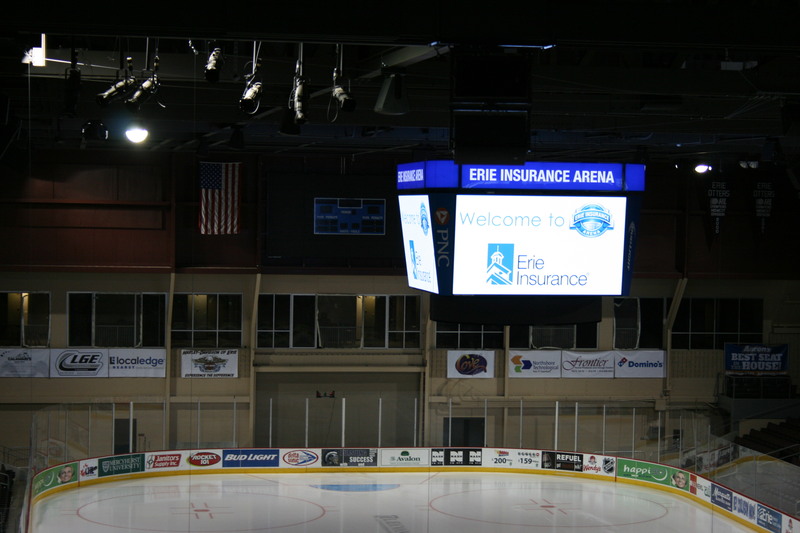 As the Premium Services Coordinator at the Erie Insurance Arena, I look forward to seeing you and work on planning an event with you! 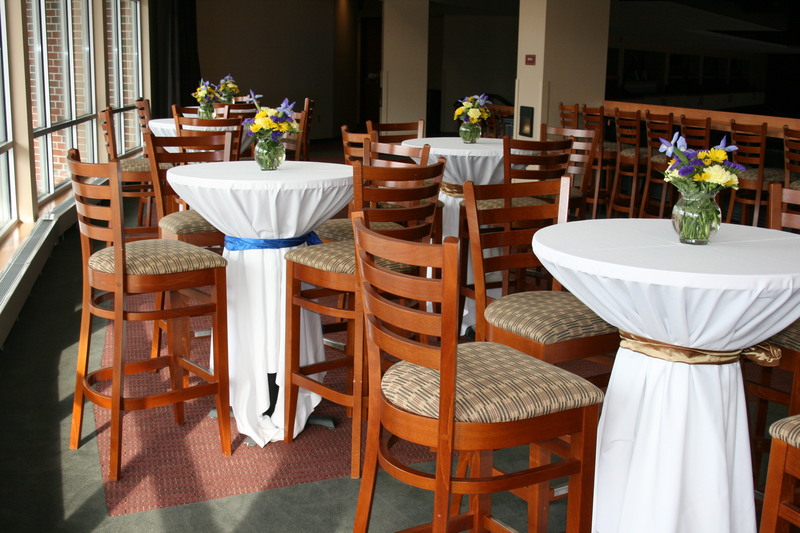 Contact me at brighid@erieevents.com.